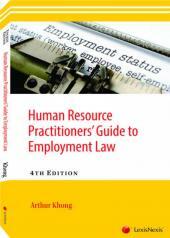 The Human Resource Practitioner's Guide to Employment Laws, Third Edition provides scenarios and suggested solutions for each topic as it is critical for HR practitioners and students alike to fully appreciate the applications of the employment laws. 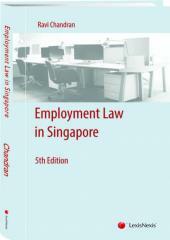 In this third edition of the guide, there are scenarios and suggested solutions for each topic as it is critical for HR practitioners and students alike to fully appreciate the applications of the employment laws. It also provides timely and insightful updates on the recent amendments to the employment laws, such as better protection for more workers, flexibility for employers and enhancing enforcement of and compliance with employment standards. Many real life scenarios faced by HR practitioners are shared in this guide. 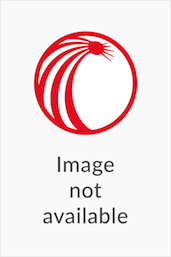 It must be said that the solutions given in this guide are by no means exhaustive, but they will certainly be useful for the many common issues that HR practitioners may face in the course of their work.